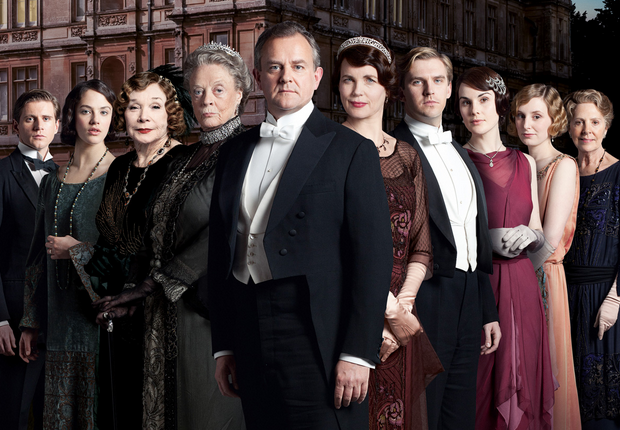 And, indeed, there is a haunting similarity between the picture above and the official cast photo of the hit BBC show, Downton Abbey, a family drama about misguided white rich people and the slaves they tolerate. 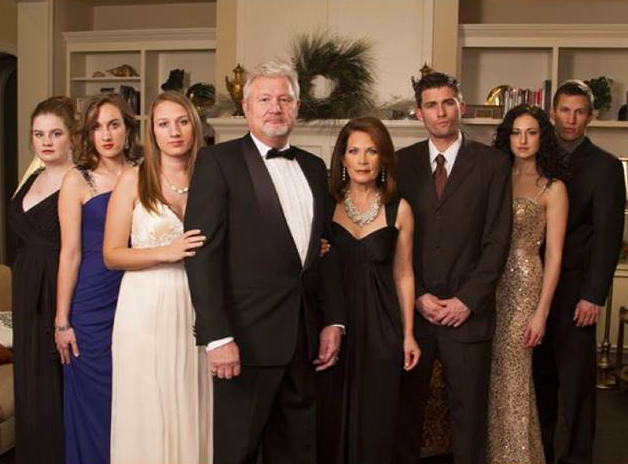 Was this a subtle hint that the Bachmanns’ will star in a new surreality TV show? Or was it a cry for help from Sophia? Discuss.